Crossing the budget limit is something everybody is afraid of when they decide to invest in remodeling their house. That’s because even if they add additional 20% to the budget in case of unpredictable events and expenses, even if they avoid doing unplanned extra work just because it can be done simultaneously, even if they checked the contractor’s references – it will still be very difficult not to end up spending much more than they bargained for. 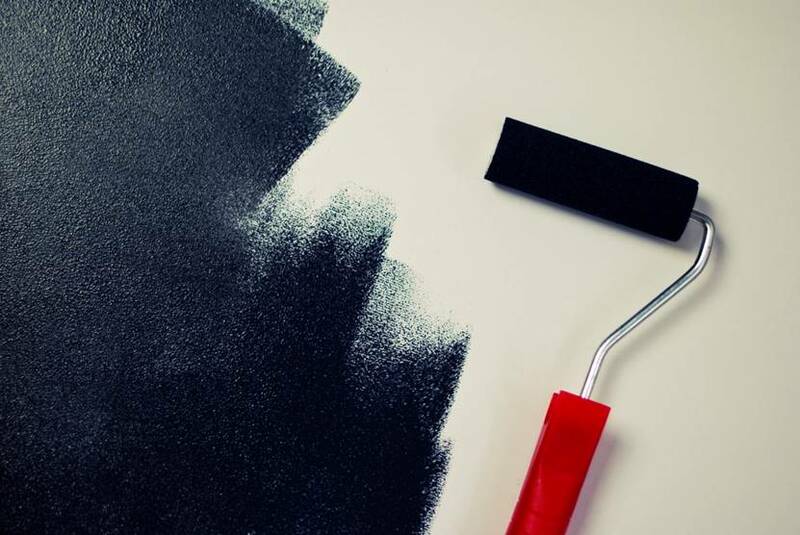 If you’re considering a house remodeling anytime soon, these tips will help you avoid the usual problems a lot of homeowners face with and you’ll manage to successfully finish the renovation and still be within the budget, against all odds. Kitchens and bathrooms are often too huge, which is a problem because they are also too expensive to build. If you have decided to organize one of these rooms, don’t insist on the size – efficiency is what will save you a considerate amount of money. This way, you won’t have to demolish walls to gain more space. Start with shelves that take up too much space – replace them with pullout drawers that can be only 8 inches wide, but they are enough for keeping canned goods, for example. This is how you’ll get three horizontal planes instead of just one. You can also upgrade the cabinets with dividers or pull-out pot trays. Before you get to cutting holes in walls to add new windows, consider the alternative – install a light tube. This item is slipped between roof rafters, allowing sunshine to come in into the room. It’s a great solution for hallways and bathrooms, but much less expensive. There is always some type of work in the house that you can do on your own, or at least help the workers. Maybe you could handle the demolition by yourself or do the finish work. Some other types of work are also easier to get a handle on, such as insulating, sanding or painting. If nothing else, you could clean up the mess at the end of each working day – pick up the sawdust, get rid of the debris. The sink and the toilet and the bath shouldn’t be moved almost under any circumstances. Let it be your last resort. This is what will cost you greatly, as it is pretty complicated because of the position of the pipes. If you really can’t avoid it, then use the opportunity to upgrade the pipes – you’ll save some money in the long run. This is a smart choice, but only if you search for one who already has significant experience in similar renovations. Experienced architects can find numerous ways in which you can save money or speed up the whole project. Be sure about what the fee for the architect covers – will the architect help you with acquiring the planning permission? Will they provide you with more than just one set of design and will they be the project manager when the renovation works start? The bigger the project is, the more professional help you’ll need. A lot of materials and fixtures in your house can help you “earn” some money on the side because most of them can be used again. About 85% of your house items and materials can be resold – ask for a local company that offers services of choosing the items like the sink, the tub or the chairs and resell them. Of course, some things can be saved in a local storage facility for a later use, but try to get rid some of them to achieve several goals – save some space in the landfill, get a charitable tax credit thanks to the donation and be environmentally friendly. Recessed lights are costly, so choose to install only a few of them at most. Not only they are more expensive than other fixture types, but there is also additional work needed to cut and insulate the holes. Ceiling-mounted light provides more wattage, meaning more light in the room, which also means fewer fixtures around the house. 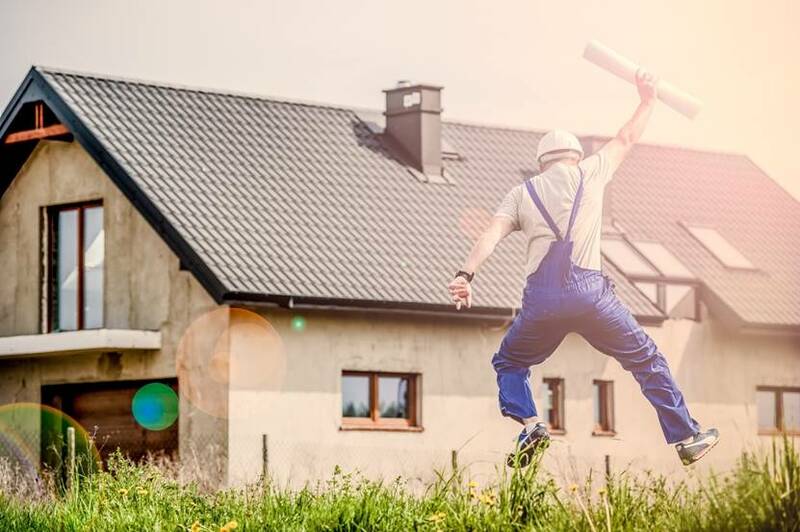 If you’re not in a rush, don’t schedule your renovation during the summer – it’s when everybody, including suppliers, workers, and deliveries are much busier and they tend to work much slower. Also, some contractors are ready to offer discounts up to 5% if you decide to hire them during their downtime, for example in January, just after the New Year celebration. In order for it to be cost-effective, house renovation demands careful planning in advance. Additionally, you need to be realistic about which items and changes are truly necessary and which represent just a short-lived whim.